Recognition by the community that keeps us inspired. We are honored and grateful that our work and our company have been recognized by the community with numerous prestigious awards. On Monday, December 4, Secretary of State Kim Wyman presented five businesses, including CFO Selections®, with a National Association of Secretaries of State Medallion Award during a ceremony in her office. The award recognizes those who contribute via civic engagement, voter education efforts, government services, and a commitment to giving back to the community. Watch the video as Kim Wyman presents the award to a few of our CFO Selections team along with a few words from our Founder Tom Varga. PSBJ recognizes companies of all sizes whose philanthropic efforts have strengthened our community. The Community Impact Awards honor Washington state businesses and organizations that are making a tangible, measurable impact on their communities. This award is sponsored by the Puget Sound Business Journal. 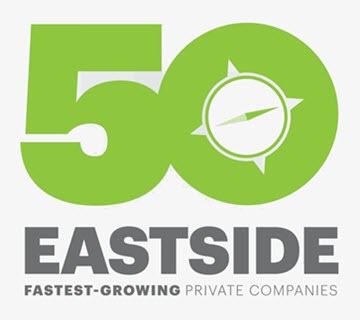 It measures revenue growth year over year for the previous three years for companies headquartered in Bothell, Woodinville, Redmond, Kirkland, Bellevue, Newcastle, Issaquah, Sammamish, and Renton. This award is a joint project of the Puget Sound Business Journal and The Seattle Foundation. 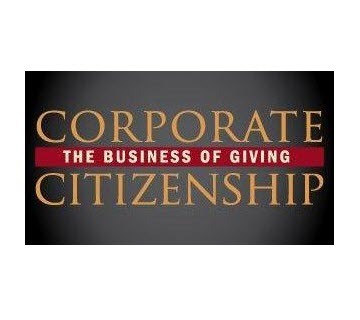 It honors Washington state companies for outstanding corporate philanthropy. 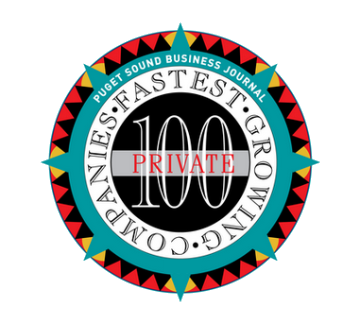 The Puget Sound Business Journal ranks the fastest-growing private companies in Washington state by percentage of revenue growth, year over year, for the three years prior to the award. 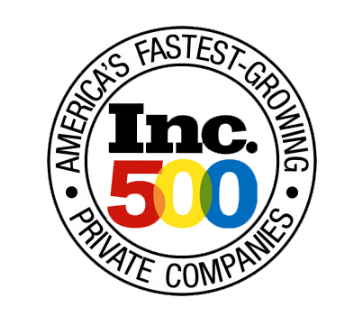 Inc magazine’s list of the 500 fastest-growing private companies in the US. 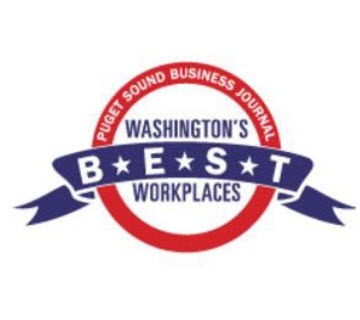 This award is sponsored by Seattle Business Magazine and judged by a panel of local business people using input from our team in categories including communication, executive leadership, corporate culture and workplace environment. This award is sponsored by the Puget Sound Business Journal. 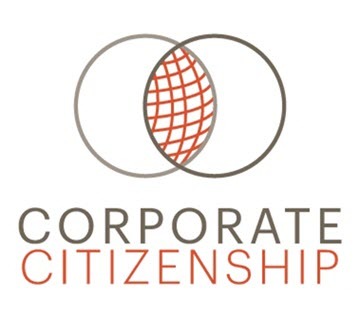 To be eligible, companies must be at least 4 years old, with ten or more full-time employees at an office in Washington. Read through our corporate press releases to keep up on CFO news and recent placements.